Cold Spring Harbor, NY — Cold Spring Harbor Laboratory (CSHL) today announced the election of Dr. Joanne Berger-Sweeney, president of Trinity College, to its Board of Trustees. “We are pleased to welcome Dr. Berger-Sweeney to the board of Cold Spring Harbor Laboratory. Her leadership at premier academic institutions in the United States, as well as her experience and accomplishments as a research scientist make her uniquely qualified to contribute to our governing body,” said CSHL Chairman Jamie C. Nicholls. Dr. Berger-Sweeney became the 22nd president of Trinity College in 2014 after serving four years as Tufts University Dean of the School of Arts and Sciences. At Tufts, she created the vision and set the strategic direction for the university’s largest school. Prior to this, she was an associate dean and faculty member at Wellesley College, where she also served as the director of the neuroscience program. Dr. Berger-Sweeney received an undergraduate degree in psychobiology from Wellesley College and an M.P.H. in environmental health sciences from the University of California, Berkeley. She has a Ph.D. in neurotoxicology from the Johns Hopkins School of Public Health, where she did the proof-of-concept work on Razadyne, the second-most-used Alzheimer’s drug in the world. Her postdoctoral training was at the National Institute of Health (INSERM) in Paris, France. Dr. Berger-Sweeney is the recipient of numerous awards and honors, including the 2006 Lifetime Mentoring Award from the Society for Neuroscience and the National Science Foundation Young Investigator Award. 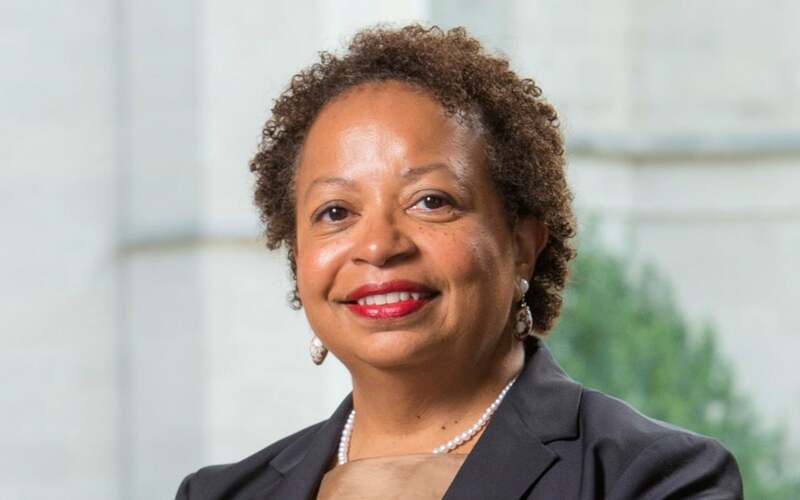 Dr. Berger-Sweeney currently serves on many boards in the Hartford region, including MetroHartford Alliance; Hartford HealthCare; the Connecticut Conference of Independent Colleges; the Hartford Consortium for Higher Education; and the Capital Region Development Authority. She is a corporator of Hartford Hospital, a fellow of the American Association for the Advancement of Science and the International Behavioral Neuroscience Society (IBNS), and a member of the Committee on Committees of the Society for Neuroscience. Dr. Berger-Sweeney has been a member of the Behavioral Neuroscience Review Panel of the National Science Foundation, the National Institutes of Health (NIH) Study Section panel, and the editorial board of Behavioral Neuroscience. A private, not-for-profit research and education institution, CSHL is governed by a Board of Trustees representing the business and scientific communities. Officers include: Chairman Jamie C. Nicholls; Vice-Chairman Marilyn H. Simons, Ph.D.; Vice-Chairman Robert D. Lindsay; Treasurer Leo A. Guthart; Secretary Paul J. Taubman; President Bruce Stillman, Ph.D.; and Chief Operating Officer W. Dillaway Ayres, Jr.